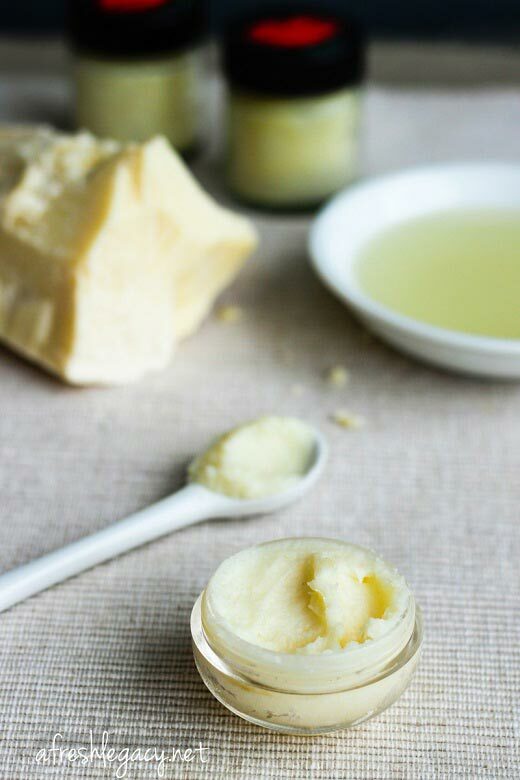 If you’re tired of spending endless amounts of money on expensive lip balms, make your own using one of these 10 lip balm recipes. 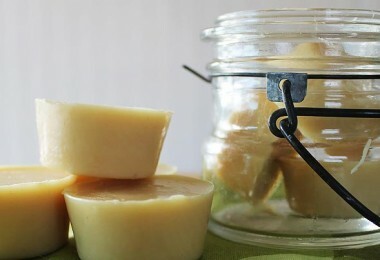 Once you see how easy and cheap it is to make your own lip balm, you won’t ever go back to using the store bought ones again. 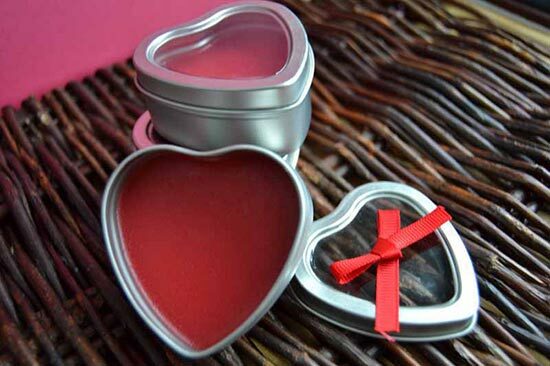 Make up a batch of this lip balm and have enough for yourself and to give away as gifts. 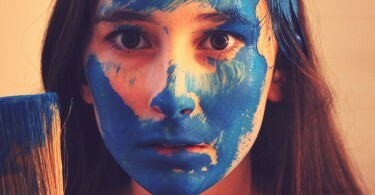 The ingredients are all natural and non-toxic. 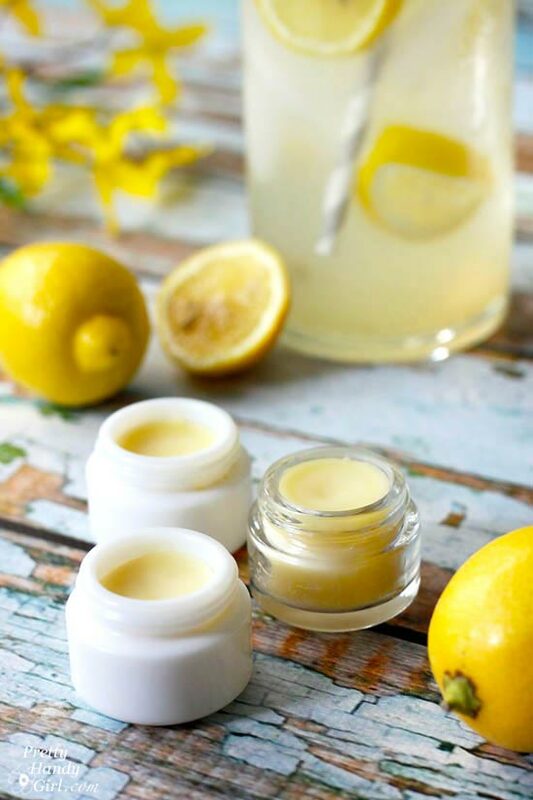 This DIY lip balm is perfect for summer time because it is lemonade flavored, and what says summertime more than lemonade? 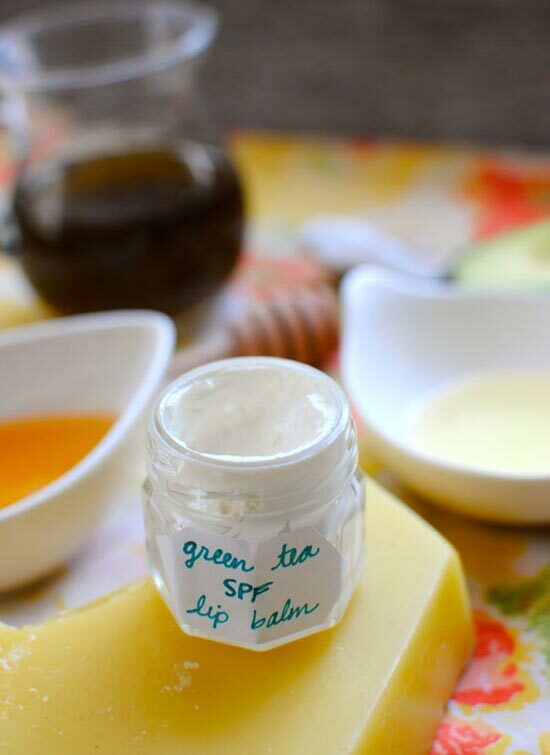 Keep your lips nice and smooth and protect them from the sun all at the same time with this homemade lip balm. 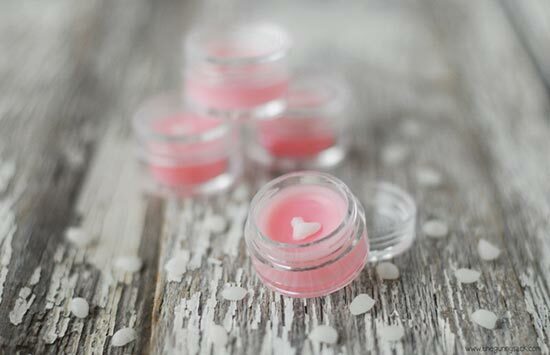 This easy to make lip balm is a soft pink color with a tiny white heart right in the center. 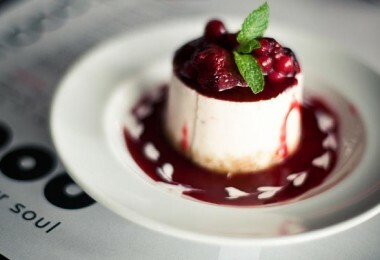 Flavored like pink grapefruit, you won’t find a sweeter lip balm recipe anywhere else. 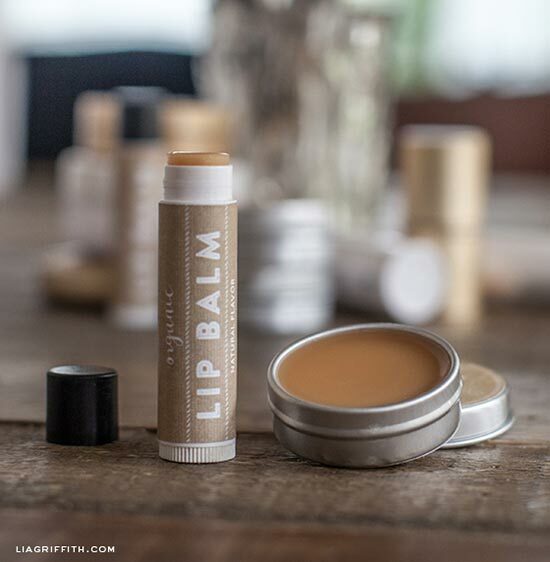 Made with organic ingredients including coco butter and shea butter, this lip balm will keep your lips healthy and moisturized. 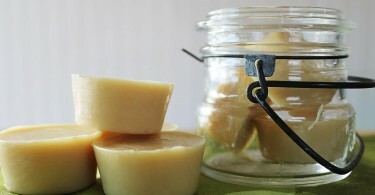 Make lip balm at home using this easy recipe that will heal cracked and chapped lips in those cold winter months. 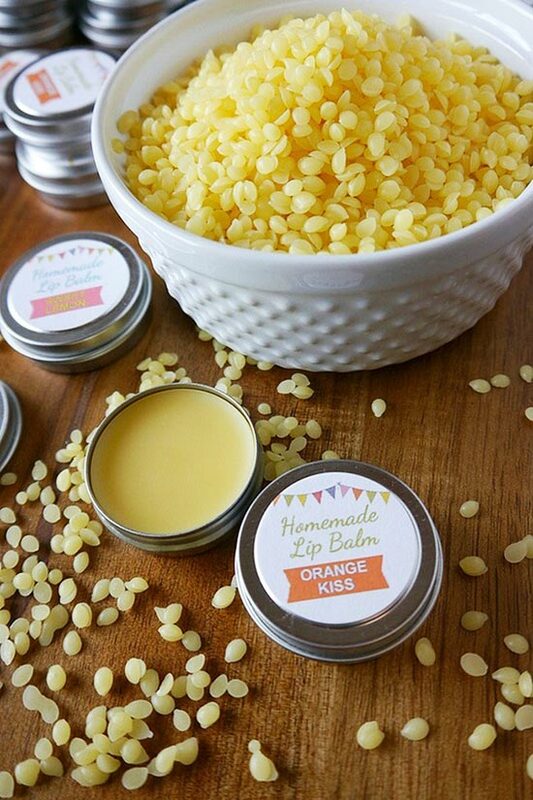 This recipe tells you how to make lip balm in two different flavors – orange kiss and sweet lemon. 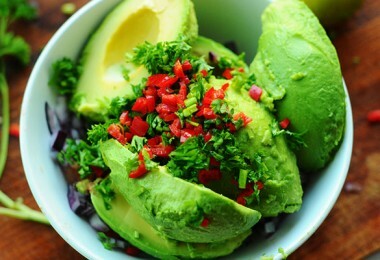 This is one of the easiest recipes for lip balm you will find. 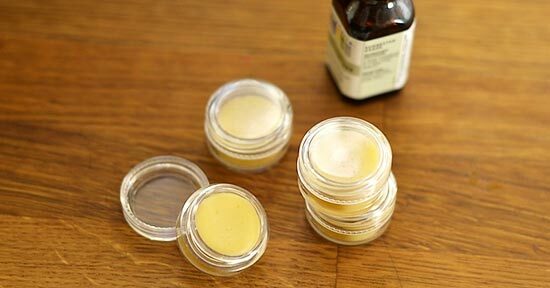 Forget those store bought lip balms made with harmful chemical and ingredients and go with this easy to make, all natural lip balm instead. 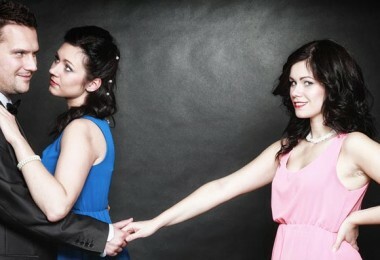 You’ll be glad you made the switch. 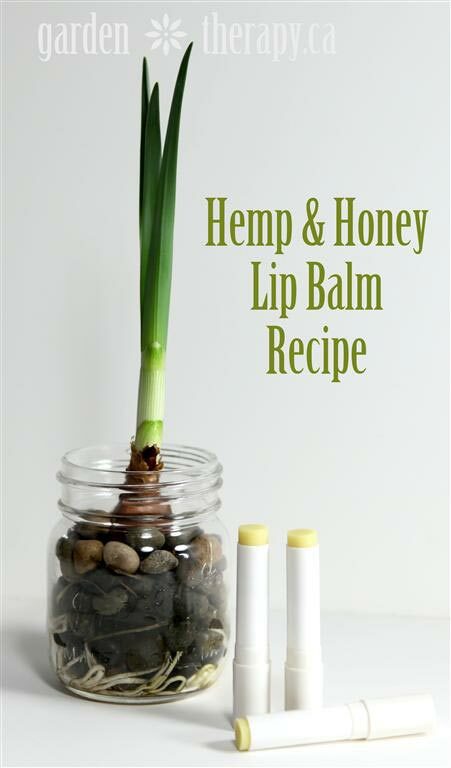 This recipe creates a lip balm that is a little softer than most other lip balms and is very moisturizing. 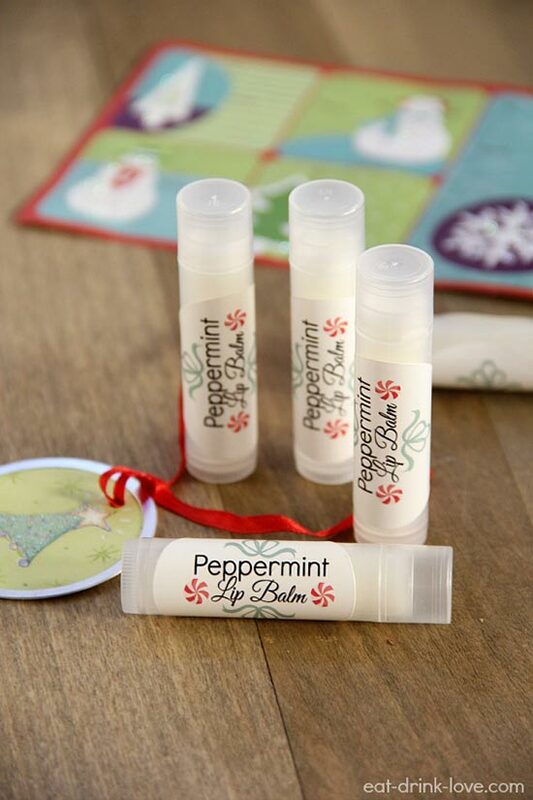 This is the perfect lip balm to make at Christmas time because it is peppermint flavored. 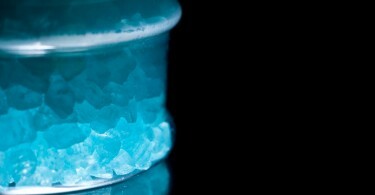 Make up a batch of this and give away little tubes of this as Christmas presents.